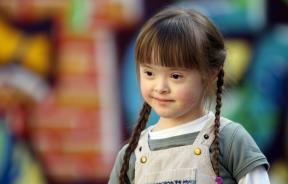 Researchers have identified a gene they believe to be involved with the intellectual disabilities associated with Down Syndrome. 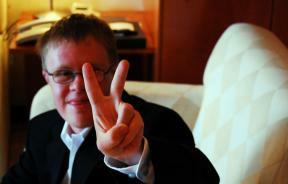 Why is it that those with Down syndrome are at higher risk for so many other illnesses? 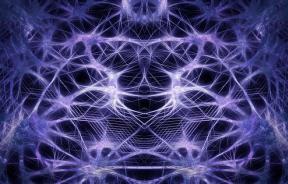 One gene may play a big role in how the nervous sytem behaves in those with the condition. A Florida girl was born Aug. 6, despite doctors telling her family she may not make it. Researchers in the UK are working on creating a pregnancy test that would be able to screen for health conditions in an unborn child. 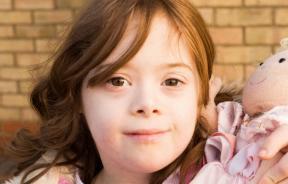 Will banning Down syndrome abortions move the disabilities rights movement forward? 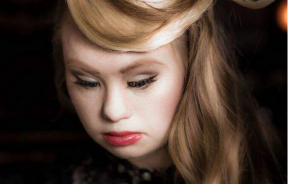 Madeline Stuart chases her dream to New York Fashion week despite her disability. A group of leukemia drugs may be able to stop brain cells from overgrowing, which can lead to intellectual disorder. 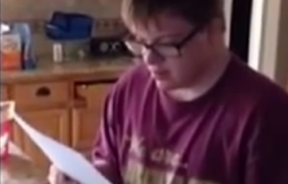 Ben Sunderman, 19, will start an internship at Embassy Suites in August. 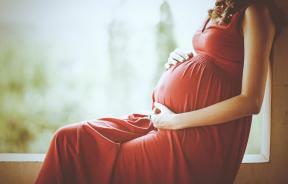 Using a cell-free DNA blood test to screen pregnant women for Down syndrome is not only safe but also more accurate than the current standard. The NIH has launched a new web portal that will allow doctors and researchers to access information from the Down syndrome registry known as DS-Connect. 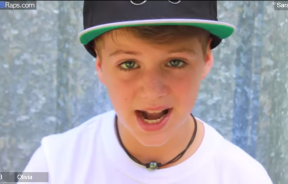 An 11-year-old YouTube rapper wrote a song for his sister with Down Syndrome, aiming to expel negative stereotypes about people with disabilities. 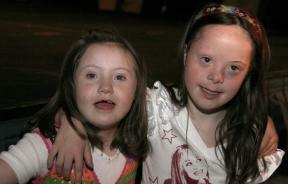 For the past 80 years, scientists have been mystified about the genetic causes of a form of leukemia in children with Down syndrome. Now they know why, and a drug therapy might come soon.